Frame 74 x 53 x 4.1cm, glass 67 x 46cm, 7.5kg. Total: 4. 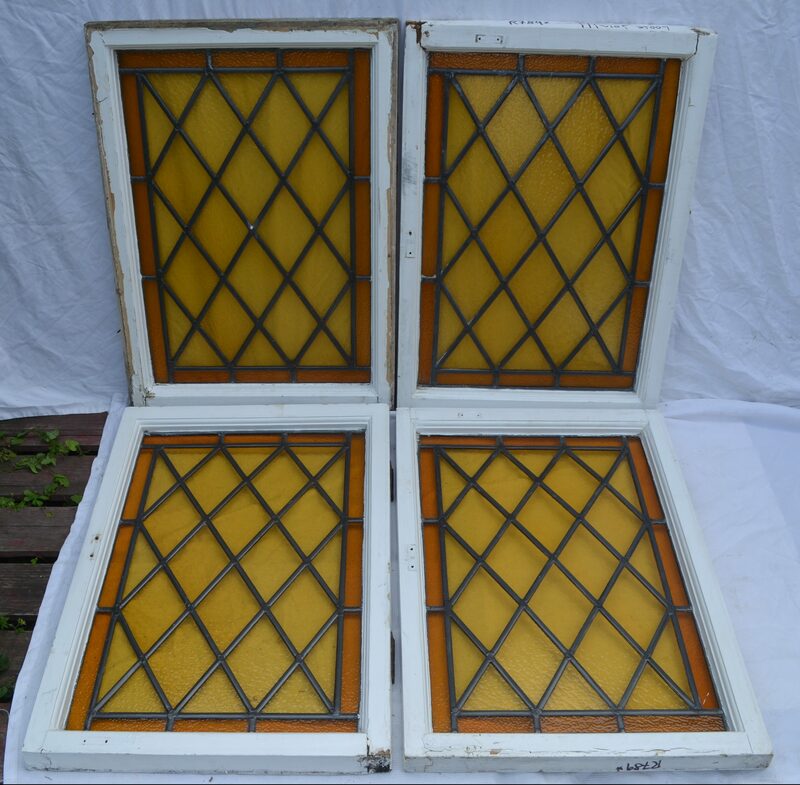 Two of the panels have are slightly bowed in the middle and one of these has a loose frame joint – see final photos below.